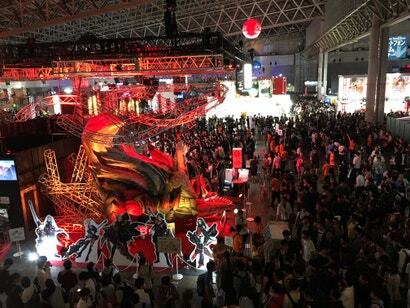 Another Tokyo Game Show has come and gone, and Kotaku’s Brian Ashcraft and I were both there to see the sights, play some games, and score some merch. Now that it’s all over, we have some thoughts. Kojima Prioductions closed out this year’s Tokyo Game Show with a Death Stranding presentation, complete with a short new trailer starring Troy Baker and his very expensive mask. 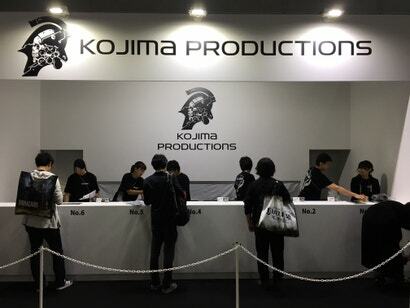 While Kojima Productions doesn't have a game demo booth at this year's Tokyo Game Show, it does have a merchandise booth. You can buy Kojima Productions branded T-shirts, key chains, logo figures and more. The studio sure is good at churning out merch. 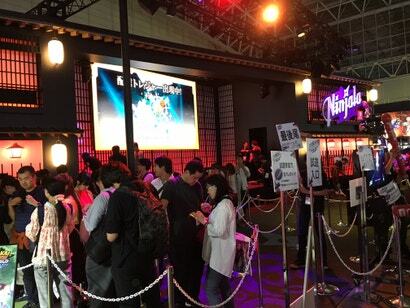 In 2014, Yokai Watch's popularity exploded in Japan. The 3DS game and its anime became a nationwide phenomenon, with kids singing the theme song (and doing its catchy dance) and begging their parents to buy them Yokai Watch toys. One of the biggest booths at this year's Tokyo Game Show is for Ninjala, a multiplayer action game for Nintendo Switch. The character design and the colour palette are reminiscent of Splatoon, but I wondered if that's where the similarities end. 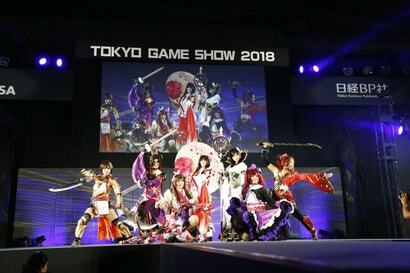 Today was the first public day of the Tokyo Game Show. The crowds were massive, and the lines were long. 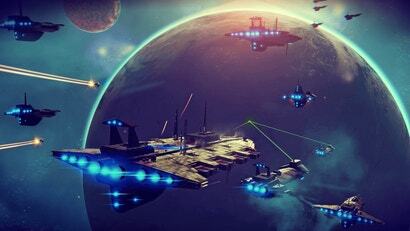 Let's look at which games were drawing the biggest crowds. 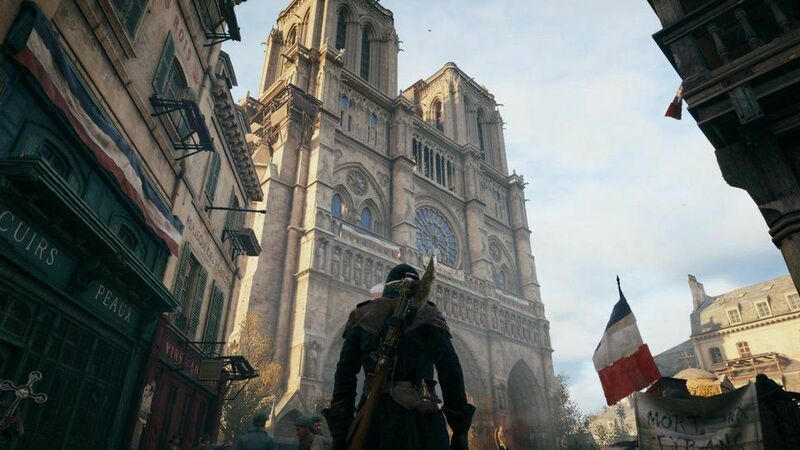 I know the camera angles were modified for the trailer, but can you imagine playing all of Devil May Cry 5 as a 2D game? 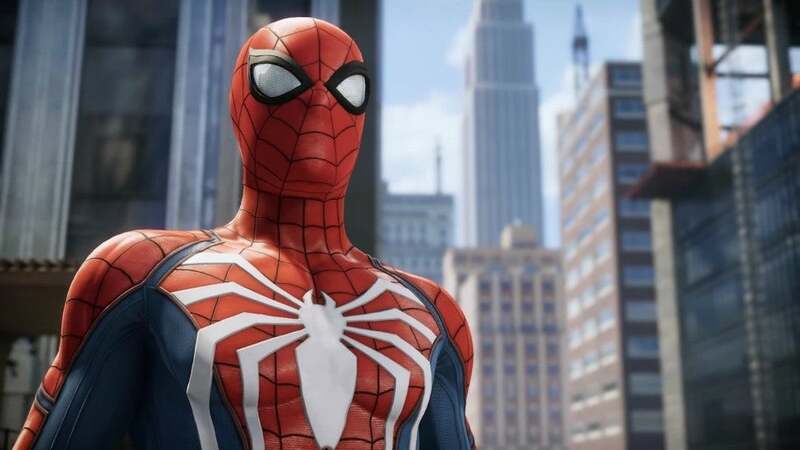 Sony are kicking off Tokyo Game Show again this year with their "PlayStation Lineup Tour", which is shorthand for their pre-TGS conference. And given that their Tokyo conferences are a bit weirder than the usual E3 fare, it's worth tuning in. 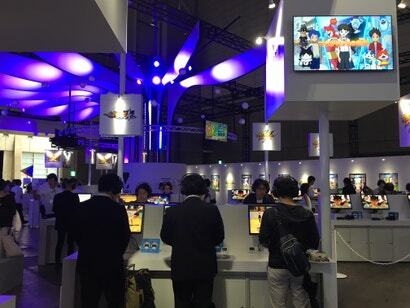 Every spring, a common question people ask is why Nintendo doesn’t attend the Tokyo Game Show. This year, it apparently will. Sorta.